We all want to be rid of the burden of having debt in our lives. The interesting thing is that having some debt can be a positive thing because it can be used as an instrument to help build up investments. This is only the case if you know what you’re doing but most of the time the average individual doesn’t. The majority of us have excessive debt in the form of student loans, car payments, mortgages etc. 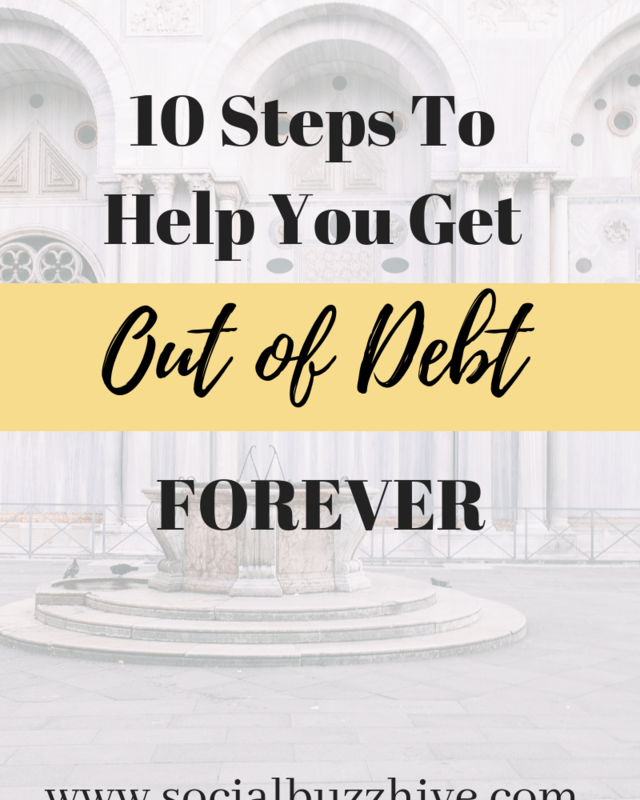 Heavy personal debt can be very frustrating and weigh on us daily to the point where we lose sleep over it and believe that it will always be a part of our lives. Fortunately this doesn’t have to be the case! After getting over the initial shock, embarrassment, disbelief, and dismay I was able to recover and face it head on. After all, I had no choice. I sat down with ‘the enemy’ my debt, and made a plan. I didn’t use a financial planner because I didn’t want to pay for one. It was rough for a while but we managed. 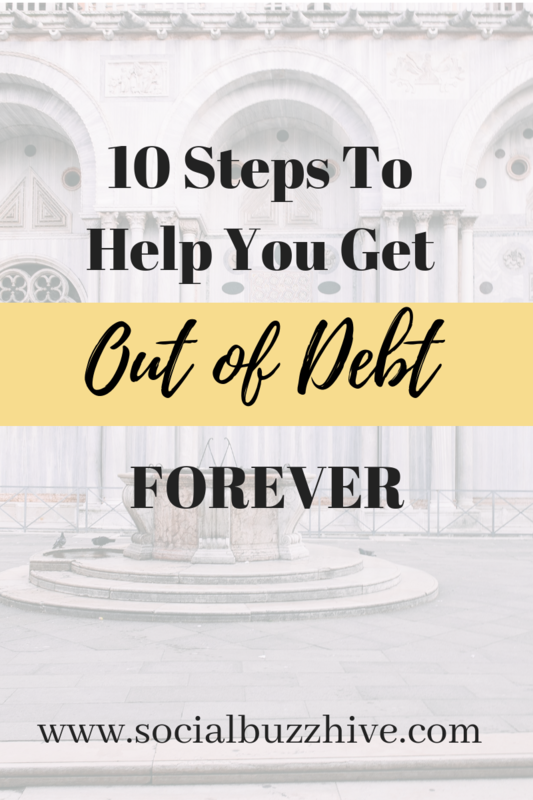 Now I’d like to share with you the 10 steps I used to help get rid of my debt. We did not eat out. We hardly ate any red meat. Beef is expensive! Turkey is much lower and has a lot of protein. Another thing I did was to sell digital downloads. 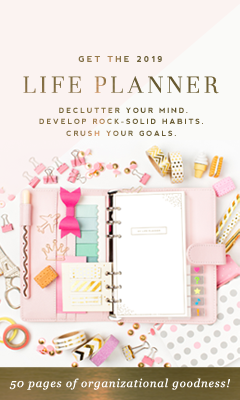 Ebooks on Amazon, Ebooks for other authors, PDFs on helpful topics, printables. 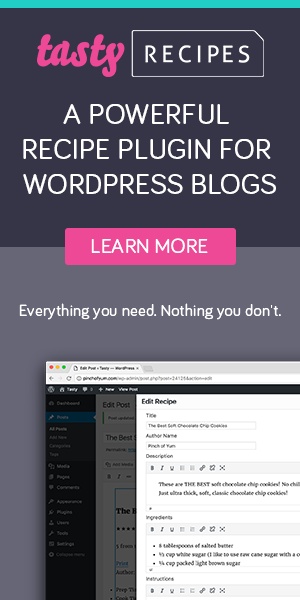 Here’s a list of the most profitable digital products you can sell. 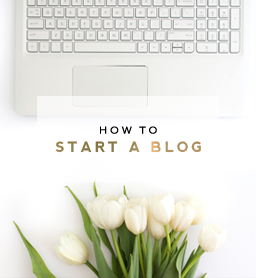 Sign up for my money making tips and ways to promote yourself as a successful online entrepeneur today! Yes! I agree with all of these! The point of overpaying on bills is amazing! I have done that will my credit card debt and it works wonders! It lowers the bill amount and I noticed that my credit score saw a large increase after I had been doing it for a few months.